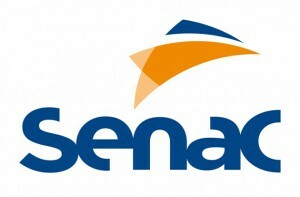 After almost six months working for Senac as a consultant I was hired by Senac working as a ColdFusion Developer and System Analyst. Hired by VeroRH to work at Senac as Senior ColdFusion developer and analyst. Responsible for develop new features for existing applications and backend integrations.